Navigating the insurance process can be a tricky and frustrating thing. Sadly, there are many restrictions to speech therapy coverage, so asking the right questions is crucial to determine if/how much speech therapy will be covered for you or your loved one. But I’m here to help you with that. 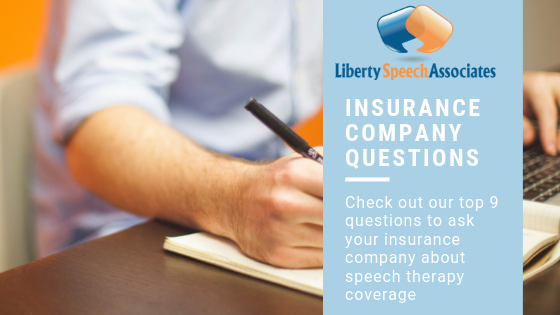 I’ve compiled a list of the top 9 questions you should ask your insurance company about speech therapy coverage. 1. What diagnosis (ICD-10) and treatment (CPT) codes are covered for reimbursement? There are a variety of different diagnosis and treatment codes that could be applicable to your speech therapy coverage. It’s important to speak to your speech-language pathologist (SLP) to determine which codes apply to you. 2. What codes and/or conditions are excluded from my coverage? 3. What conditions are covered? As important as it is to find out what conditions and codes are excluded from your coverage, it’s equally important to verify what conditions are covered. 4. Do I need a prescription to obtain speech therapy coverage? Some insurance plans require your doctor to write a prescription for speech therapy. If you need a prescription, but don’t obtain one prior to starting speech therapy, the services will likely not be covered. 5. Do I need a pre-certification or prior authorization for speech therapy coverage? Your plan may require pre-certification or prior authorization for speech therapy coverage. This is a process in which you need to be pre-approved for the services in question. If your insurance company does require it, it’s important to ask what the pre-certification/prior authorization requirements are. 6. 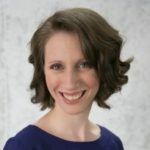 Are out-of-network speech therapy services covered? There are many instances where you may choose to use an SLP for speech therapy services that does not accept insurance or is not in your plan. You may choose to do this due to the SLP’s reputation, expertise, and/or proximity to your home. If you are looking to pay for services with your insurance, it’s crucial that you confirm if out-of-network benefits are covered prior to initiating services with an out-of-network SLP. However, if you are not worried about seeking reimbursement, you may begin services without contacting your insurance company. 7. Do I have a deductible, copay or coinsurance? Even if speech therapy, and the specific codes/conditions described above, are covered, you may be responsible for a deductible, copay, and/or coinsurance. If you are responsible for any one of these expenses, an important follow up question would be specifically how much you are required to pay. 8. Can I be reimbursed for out-of-pocket speech therapy expenses? If you can receive reimbursement for out-of-pocket speech therapy expenses, there are additional questions you should ask. For example, what is the reimbursement rate? You should also find out what you need to do and/or submit to obtain reimbursement. 9. How many speech therapy sessions are covered per calendar year? Did you know that many insurance plans have a limit on how many therapy sessions a person can receive? Seems kind of crazy, doesn’t it? Well it’s important to find out if this is applicable to your plan. Some plans restrict patients to 60 therapy visits during a calendar year. That may not seem bad if you are receiving speech therapy one time per week. However, many plans that have this restriction often lump speech therapy, physical therapy, and occupational therapy together in those 60 visits. I hope you found these questions clear and helpful in deciphering your speech therapy insurance benefits. 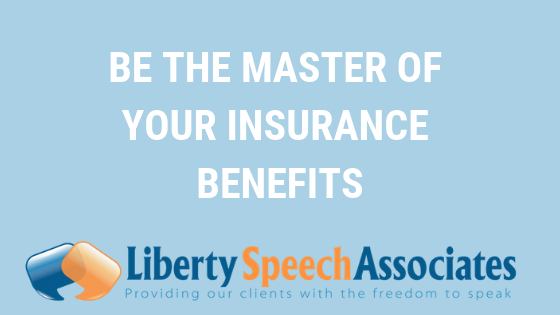 Here’s to hoping you can begin to become the master of your insurance benefits. Visit our blog again soon for more speech therapy related content!